Complete the simple form below to find out more about Blocked Isocyanates – we’ll be in touch as soon as possible! 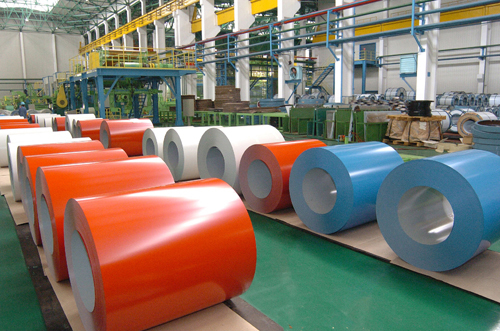 OEM – coil coating; automotive coatings; electrostatic coatings; white goods. Detailed guidance available on request. The Leeson Polyurethane range includes 4 blocking agents, allowing customers to choose the temperature (and also the isocyanates), they wish to use. Detailed below are the 4 blocking agents used within our range. During manufacture, we react the blocking agent onto the isocyanate. This gives an inert and non hazardous material, at standard ambient temperatures. The blocked isocyanate can be compounded into suitable coating systems, which are applied and dried. Once cured at the correct unblocking temperature, the isocyanate is able to react with the functional co-binder polymer, to give a final cross linking cure. To ensure you are specifying a fit for purpose system for your application please consult our Area Sales Manager for your area or visit our website.